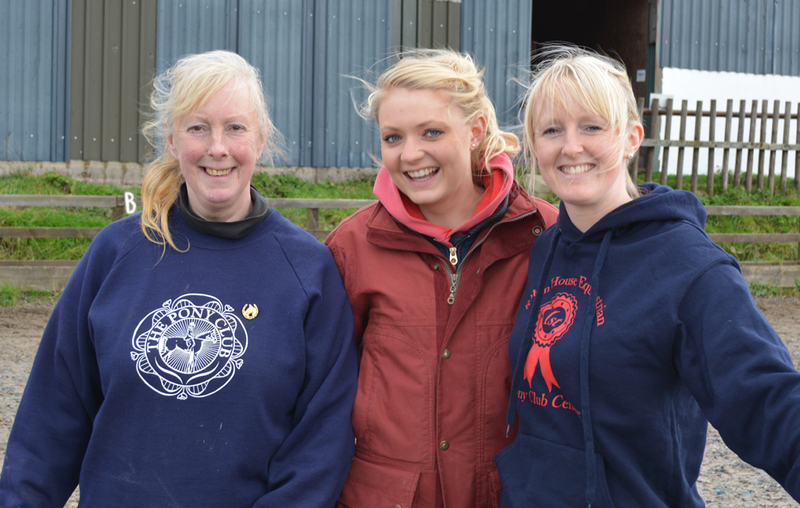 What Makes our Equestrian Centre Different? Our teachers are all qualified and experience and capable of teaching to show standard if required. In fact we take pride in the fact that some of our young riders have indeed gone onto enjoy successes in showing and show jumping. Our horses and ponies differ in breed and size, giving riders who continue learning with us, over a period of time, a more varied riding experience. All our ponies and horses are given regular health checks and are shod as and when necessary. 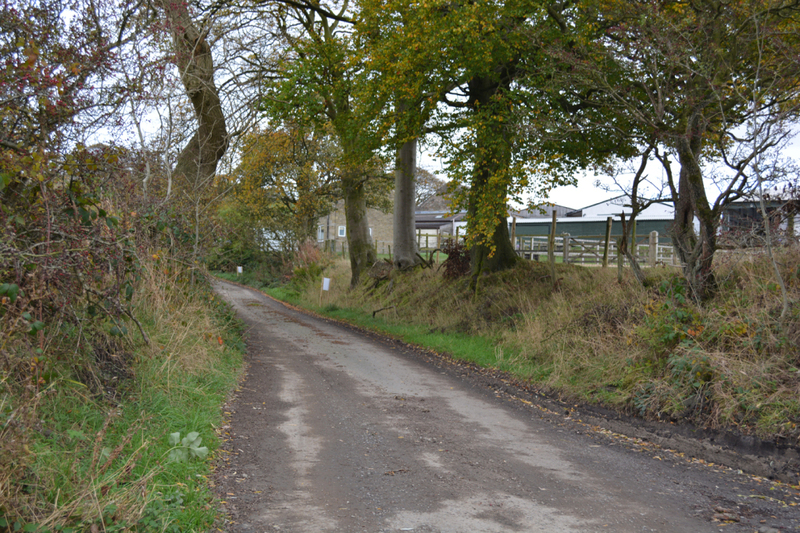 We pride ourselves on being a friendly riding centre where everyone is received with a warm welcome. 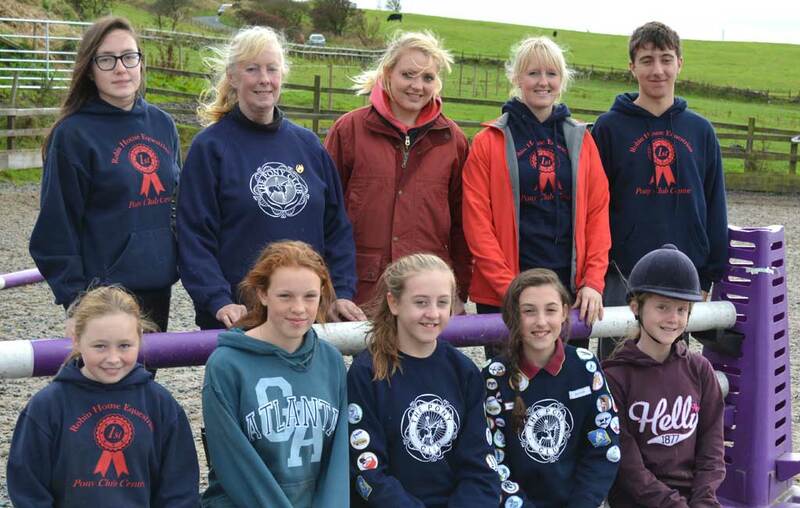 We have an excellent group of long term members who spend all their spare time here looking after the ponies and helping the younger children and assisting the instructors in the school or out on hacks. 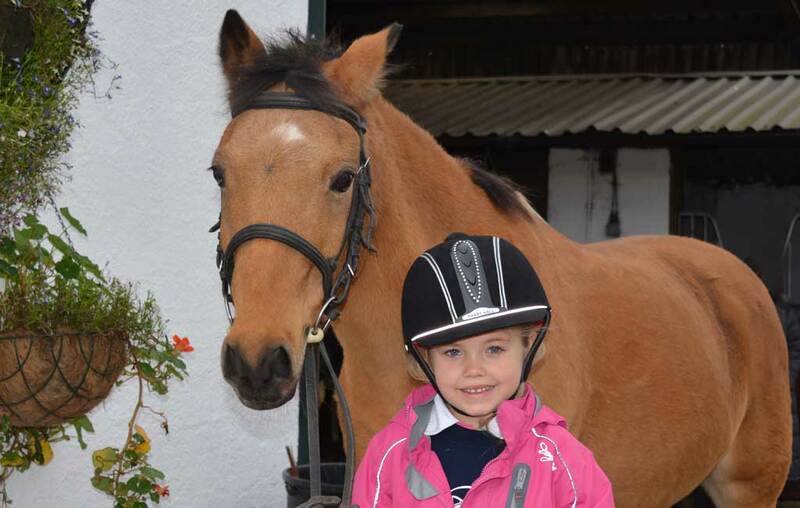 At Robin House Equestrian Centre we enabling non pony owning young people to be members of the Pony Club. 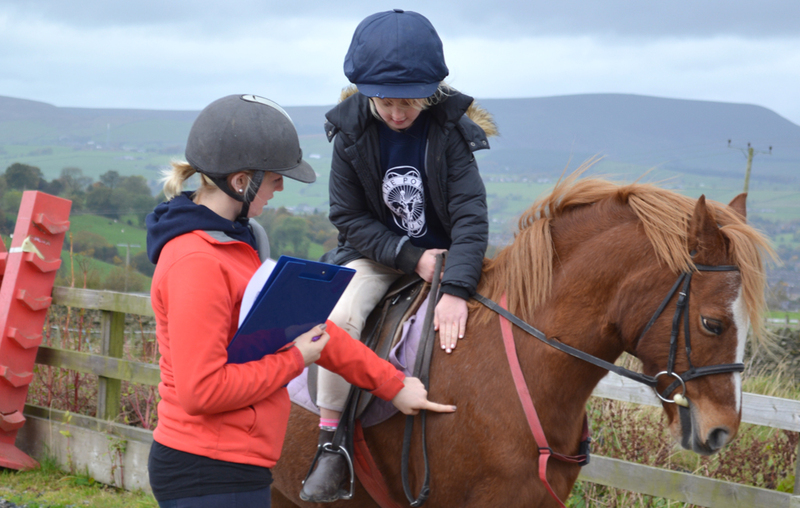 The benefits of membership include taking the ongoing tests which form the structure of the training regime within the Pony Club. We specialise in teaching children of all ages and abilities from the age of four upwards. 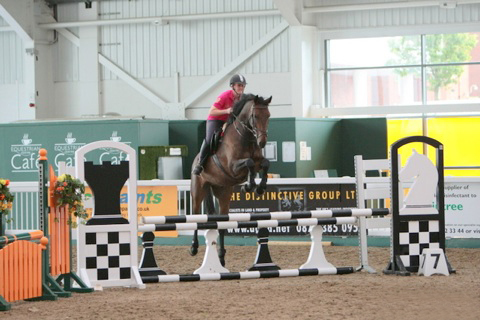 Robin House also caters for adults from beginners to advanced including training on your own horse for showing, dressage and show jumping.